That’s right. Plain. Simple. Direct. And to the point. 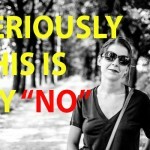 “This is my no” is a simple phrase that brings it home. It says listen up buddy, I am telling you no and I want you to hear me. I am not saying no because I am busy or not interested today. I am saying no, never, don’t ask me again. That type of no. 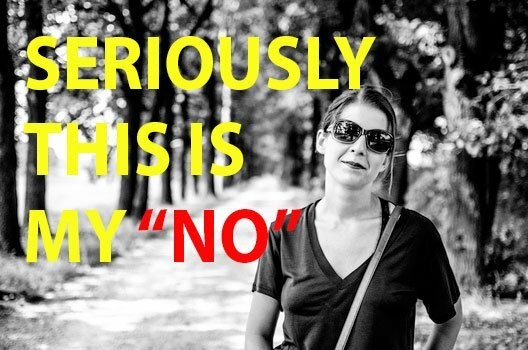 Next time you want to say no, give “This is my no” a try and then let us know how it worked by dropping us a comment below. Good luck out there.